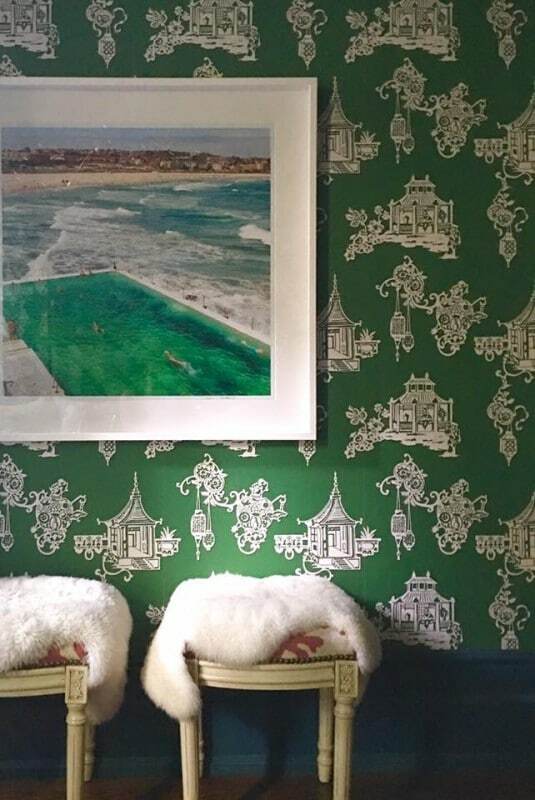 THIS IS A SHOT SENT IN BY AN INTERIOR DESIGNER WHO’S USED CHINOIS SUMMER GARDEN GREEN FROM OUR NEW PAGODA BOOK TO GREAT EFFECT! I’M SOOOO EXCITED ABOUT THE BALMAIN COLLECTION FOR H&M LAUNCH TOMORROW IT’S STUNNING!! !